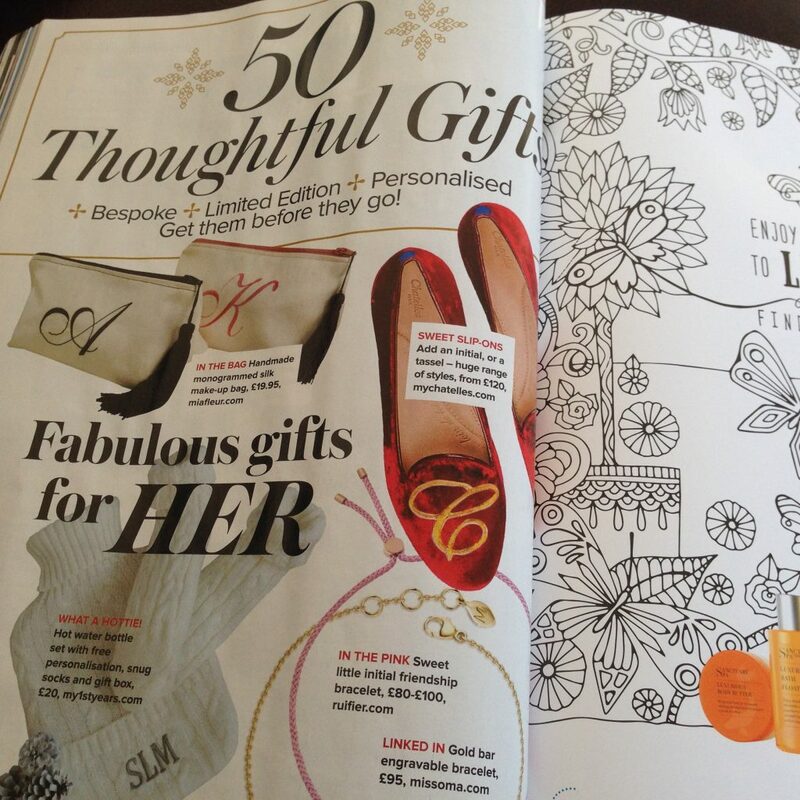 Pick up a magazine at the moment and you cannot fail too see the gift lists that are appearing. Every year I love glancing through these and gaining new inspiration for my own gift lists and also of course for my blog. This months Woman and Home magazine has some wonderful personalised gifts which are sure to make the lucky recipient feel very special indeed. 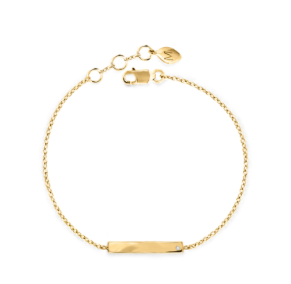 I especially like gold bar engravable bracelet with inset diamond from missoma.com for £95. It is a beautiful gift to treasure forever, but with a personal touch as it can be engraved with 14 letters for an extra £15. There is also a sterling silver version available. Also love the personalised artwork available. 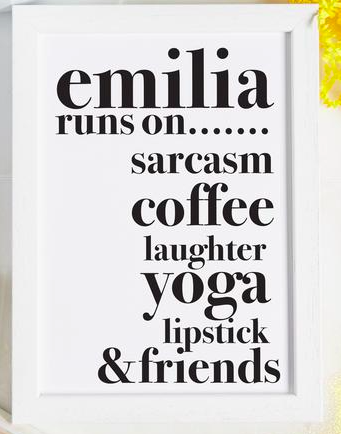 The “My best friend runs on….’ print from coconutgrass.com allows 6 lines of text about that special friend who you know so much about all for £9.